1881 Amber by Nino Cerruti 3.3 oz / 100 ml Eau De Toilette spray for men. The base of the perfume composition is warm and gentle amber. Accord of fresh violet leaves, green pepper and ozone is in harmony with intense warmth of the heart. A gentle bouquet of impressive jasmine, lavender and rose leaves is intensified by masculine notes of vetiver, cedar and amber, of course. 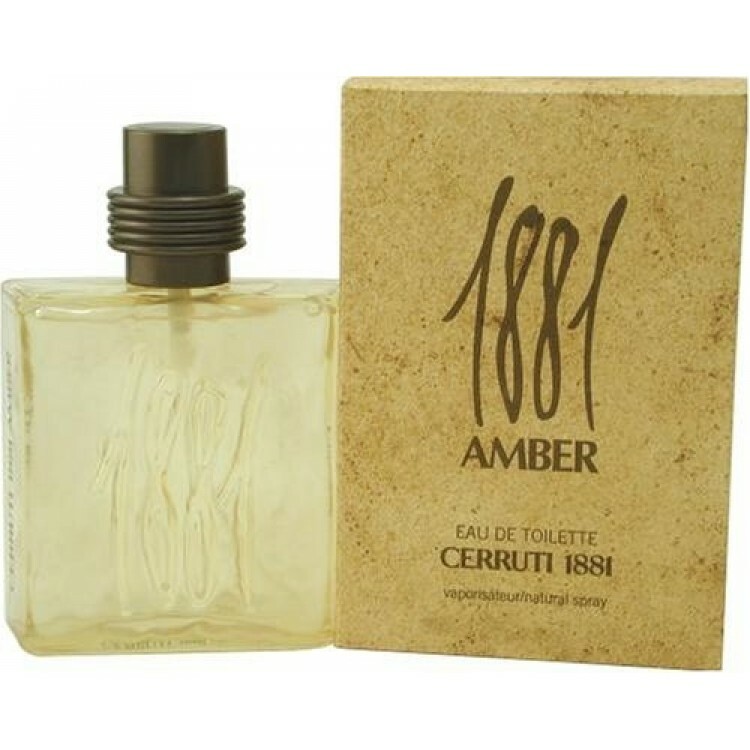 Notify me when "1881 Amber by Nino Cerruti 3.3 oz EDT for men" is re-stocked.